Getting qualified with us is simple, flexible and affordable. Our online courses make it easy to shape learning around a busy life, whether you're working full-time, have a family, or just want total control over your schedule. "If I’m having a really busy week I can pause my studies. I can also complete work really quickly when I have time to – I completed one module in a week!" "This has been one of the most rewarding experiences of my life. I secured a job as an HR Manager, which would have been impossible without ICS Learn and their amazing tutors." "I recommend ICS Learn 110%. This is my first time studying online, and they make the experience very user-friendly, exciting, fun and easy at the same time." Take control with learning that shapes around your life. You'll learn at your own pace, completing the course as quickly or slowly as you like within the generous support period. Choose the perfect course for you with the help of our friendly expert Course Advisors. Get help whenever you're stuck from your expert personal tutor. You can get in touch online or arrange a phonecall. Enrol anytime and get started right away with a low deposit. You'll pay the rest of your course fees in manageable monthly payments, completely interest-free. Depending on your course, you'll either submit assignments online, sit exams at your local exam centre, or a mix of both. Study anytime, anywhere through our 24/7 online campus, the Student Community. You'll work through bite-sized, easy-to-follow interactive modules. Congratulations! You're be ready to secure that raise, achieve that promotion, or launch your dream career. You've earned it! Join 18,000 current students across 90+ countries. Everything we do is centred around making it as easy and accessible as possible for you to achieve your goals. Achieve a prestigious, globally recognised qualification. All our courses are accredited by world-leading professional organisations, so you can be sure that what you learn with us will be recognised and respected by employers. 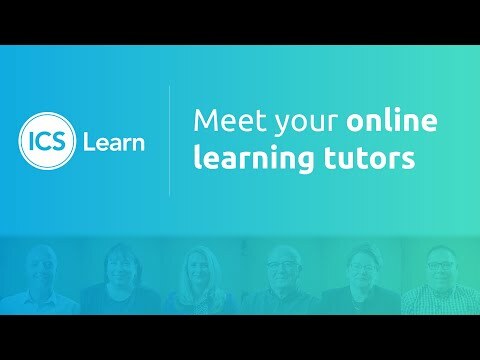 You'll have unlimited one-to-one support from your personal tutor. Learning online doesn't mean learning alone. You can contact your expert tutor any time you get stuck or need advice - no question is too silly or too small. To get in touch, just send a message online or arrange a phone call. We'll match any other online provider's price on like-for-like HR, L&D and Accountancy courses, so you'll never pay more when you study with us. Our 0% monthly payment plans let you spread the cost of the course. There are no credit checks - everything is managed in-house by us. If your employer will pay or all of part of your course, we can invoice them directly. 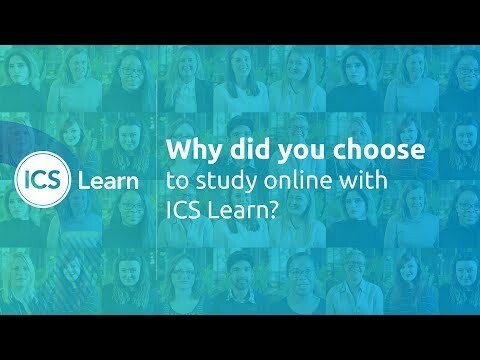 "ICS Learn is the best decision I ever made." 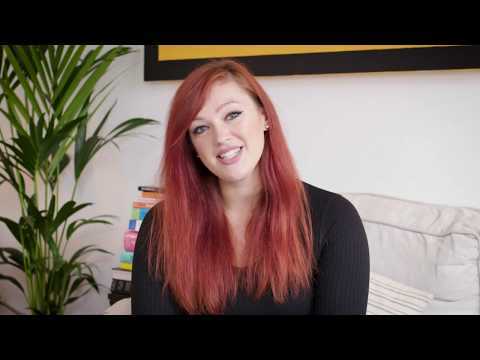 Laura Evans changed her career and her life with us. When will you? *CIPD pass rate based on 18,872 assignments submitted and 18,125 passed between 1/9/17 and 31/8/18.